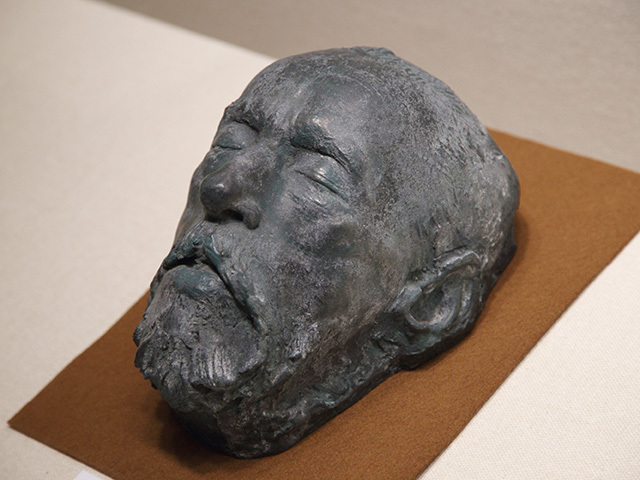 While nursing his son back to health, in addition to efforts in vain for establishing the Minakata Botanical Institute, Kumagusu was physically and mentally exhausted. However, with the help of his daughter and wife, he continued his research through his life. Kumagusu’s health worsened in 1941, and he died at the age of 74 on December 29. His widow Matsue saved all of the books, manuscripts, and research materials that he left, in order to make them available for posterity. His daughter Fumie, too, continued her mother’s work. Although his contribution was of international nature, Kumagusu’s works did not receive much acclaim. 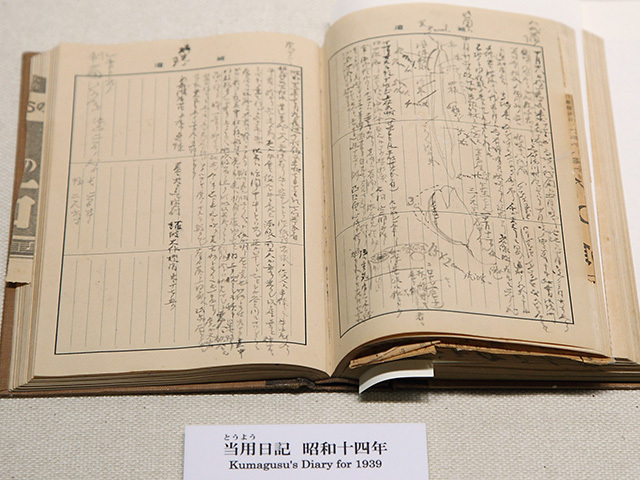 After World War II, The Complete Works of Minakata Kumagusu was published, and Kumagusu’s son-in-law Okamoto Seizō devoted himself to establish the Minakata Kumagusu Museum, which was eventually opened in 1965. 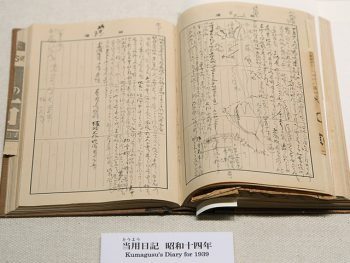 Many books and essays about Kumagusu were also published after his death, and to this day there are many in various fields who further strive to understand Minakata Kumagusu.